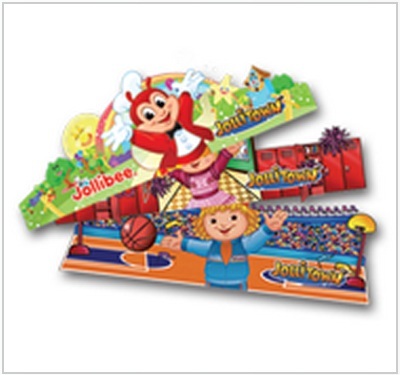 Preparing a Jollibee party is easy because Jollibee gives its customers a wide range of options for its Jollibee party. 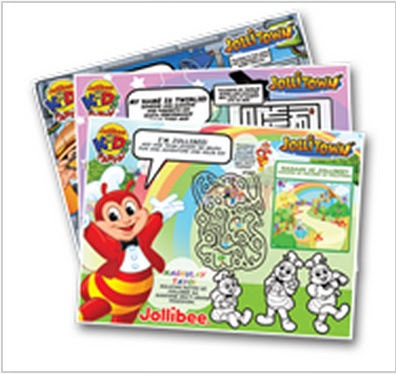 Each Jollibee party package has its own sets of menu or food. 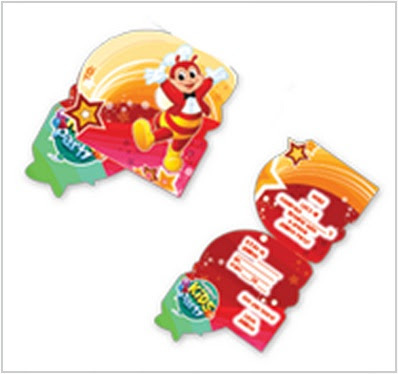 Jollibee gives you the power to decide who of the other mascots will accompany Jollibee during the birthday party. Jollibee also allows you to choose the food from the Jollibee menu that will be prepared for the party. 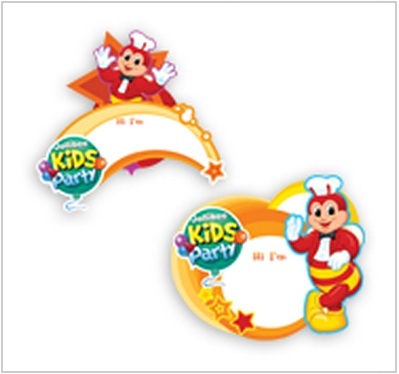 Lastly, Jollibee also allows you to choose the party theme. 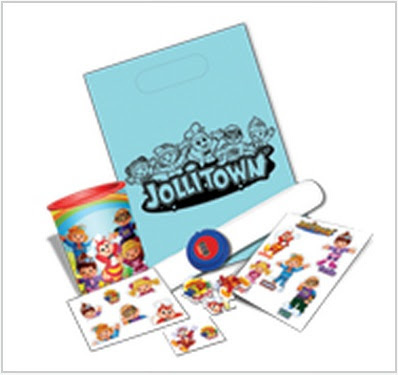 You can choose from Batman, Jollitown, Barbie and My Bestfriend Jollibee party themes. I will show the party items for the Batman theme, Barbie theme and My Bestriend Jollibee theme in the next posts. Read more about Jollibee party package themes. 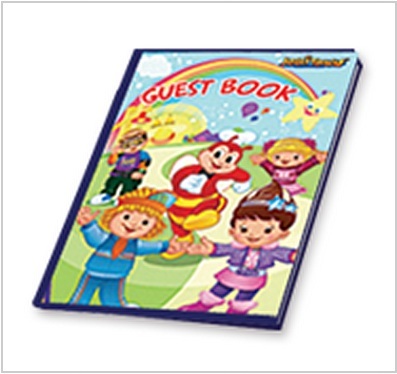 Do you have a question about Jollibee party? Tell us your question by leaving a comment.